A mother’s body under goes many changes during pregnancy and after delivery. All these changes adversely affect our skin. The stretch marks and uneven skin tone due to lack of sleep and other reasons are two major visible signs of all these changes. 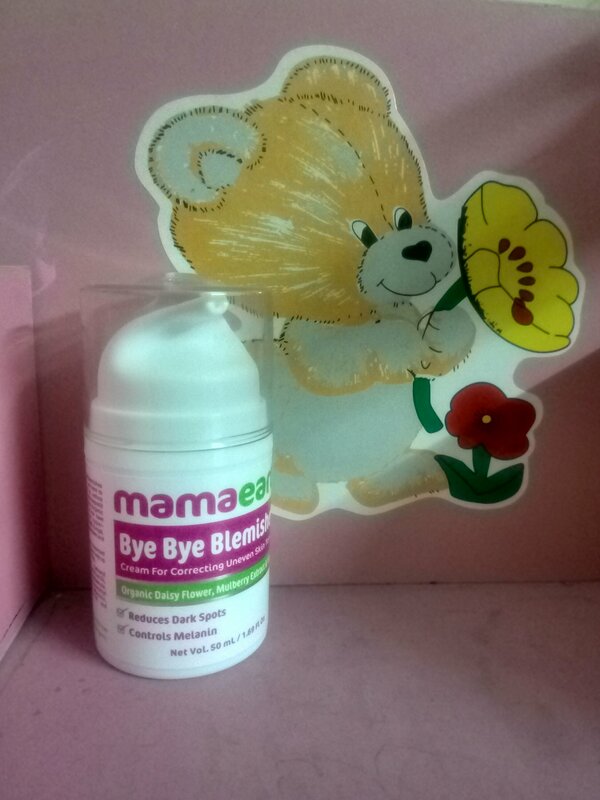 For this mama earth has brought some very useful products which help to deal with them in a most natural way. During pregnancy our skin becomes very itchy and stretchy which leaves stretch marks after delivery. 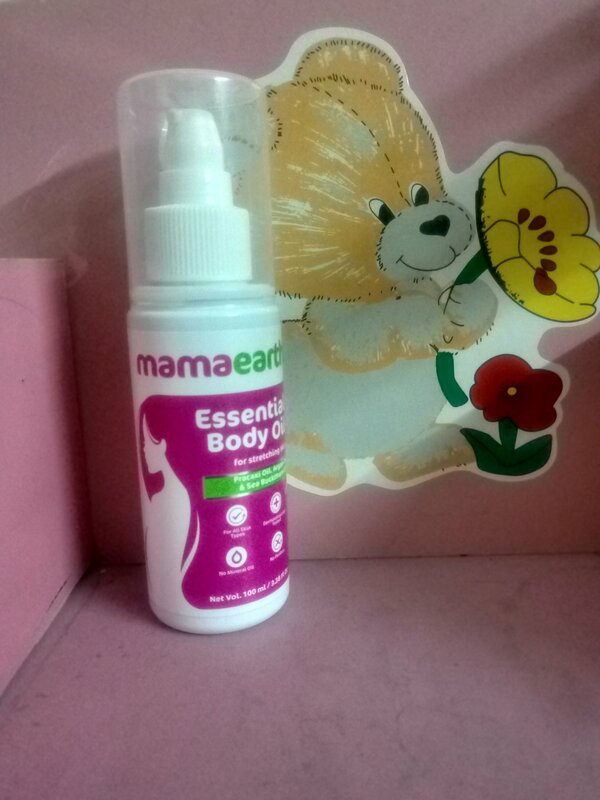 To reduce stretchiness and itchiness of the skin during pregnancy, mama earth essential body oil proves to be very helpful. Its key ingredients like Sea buckthorn oil, passion fruit, almond oil, olive oil, mulberry extract, jojoba oil, argan oil, green tea oil, lavender oil, geranium oil and vitamin E oil are extremely beneficial for the skin. It does not have mineral oils and is paraben free. It can be used from the second trimester onwards to prevent stretch marks after delivery. Worried about dark spots and uneven skin tone? 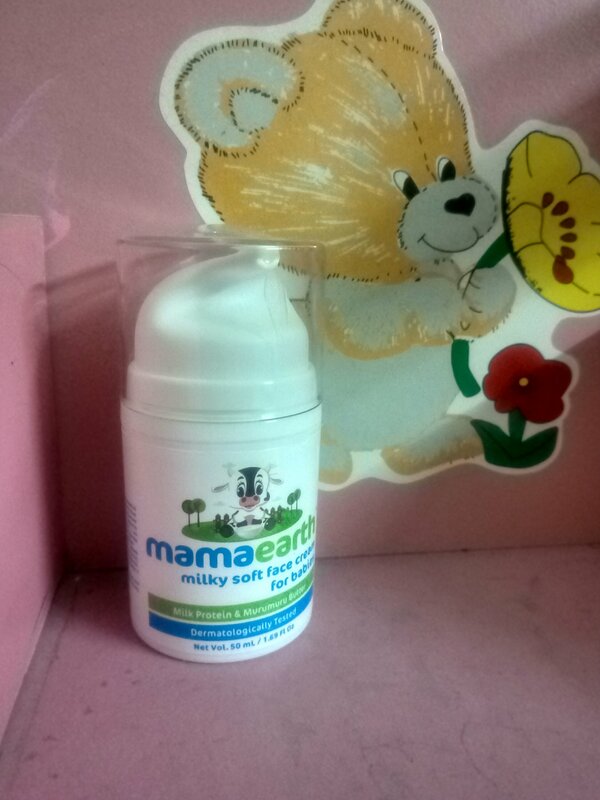 Mama earth brings to you, Bye Bye Blemishes Cream for correcting uneven skin tone and dark spots. It helps in reducing pigmentation by restricting the melanin deposits which appears as dark spots on the face. It is anti-bacterial and anti-fungal. Its key ingredients are: mulberry extract, shea butter, lavender oil, olea europaea fruit oil, daisy flower extract and hydrogenated olive oil. Use liberally on freshly cleaned skin twice a day and a visible difference can be noticed within a few days. 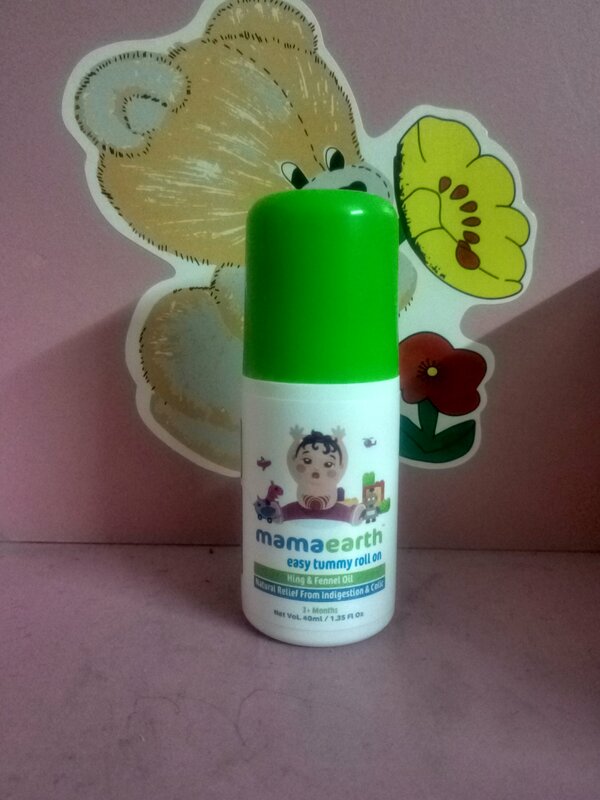 Mama Earth’s milky soft face cream for babies helps in keeping dryness at bay. 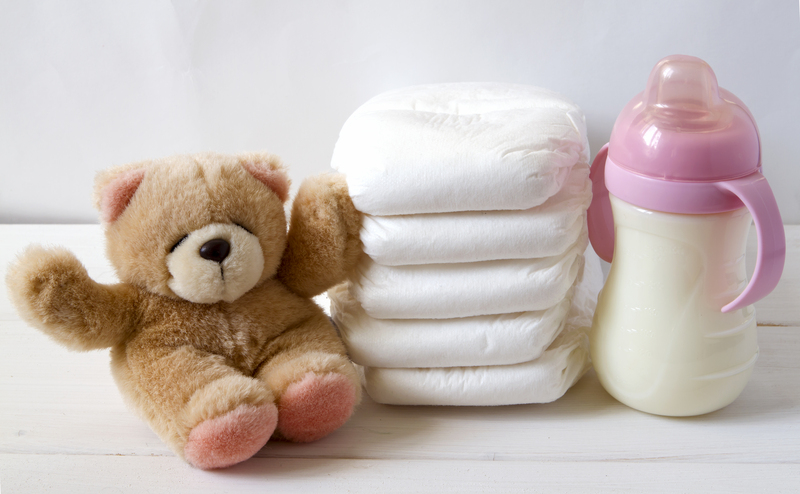 It takes care of the baby’s delicate skin in a most natural way. 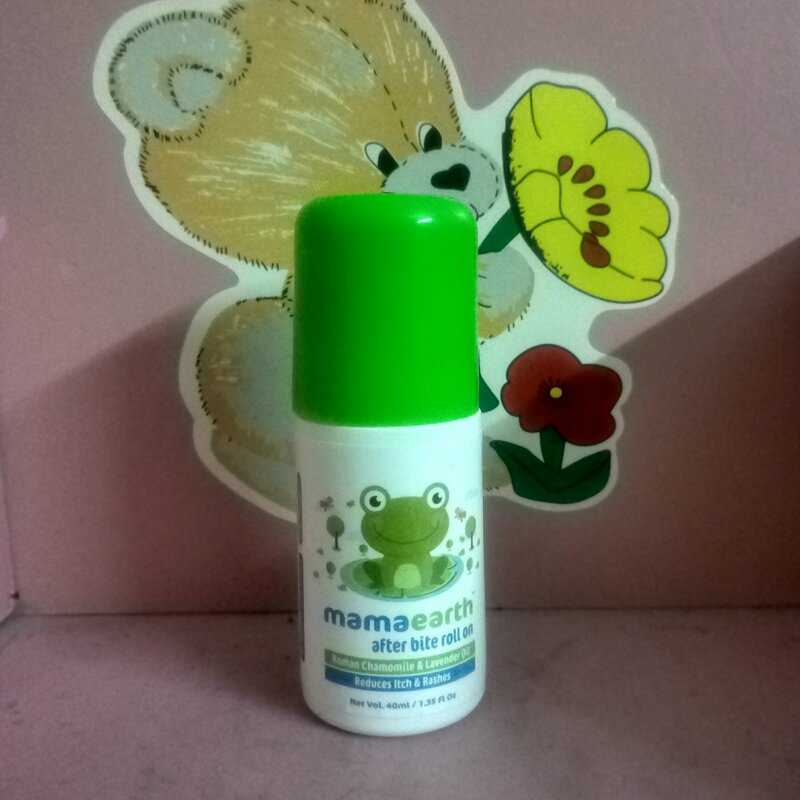 It moisturises the skin deeply and prevents dryness by forming a skin barrier. It is also helpful in dealing with skin eczema, chapped and dry skin. Its key ingredients are almond oil, coconut oil, cocoa butter, olive oil, glycerine, shea butter, sesame oil, cocoa butter, murumuru butter, lavender oil and milk protein. All these ingredients are extremely beneficial in keeping the skin soft and supple. Also, it is dermatologically tested and does not contain any harmful chemicals.